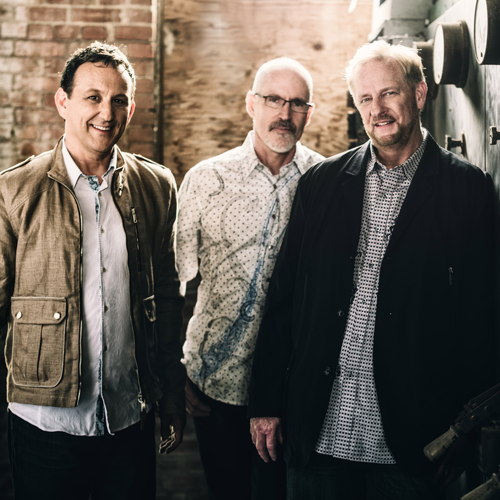 Juggling dual vocations as pastors and recording artists for more than two decades, Randy Phillips, Shawn Craig, and Dan Dean have created an impressive body of work inspired by what God is doing in their lives and their respective churches. Phillips, Craig, and Dean has scored twenty-three No. 1 singles, won three GMA Dove Awards. The group continues to tour while always being present Sunday through Wednesday to pastor their home churches, with Phillips based in Austin, TX; Craig in St. Louis, MO and Dean in Carrollton, TX, the trio is fully committed to serving up lyrics that encourage and inspire.